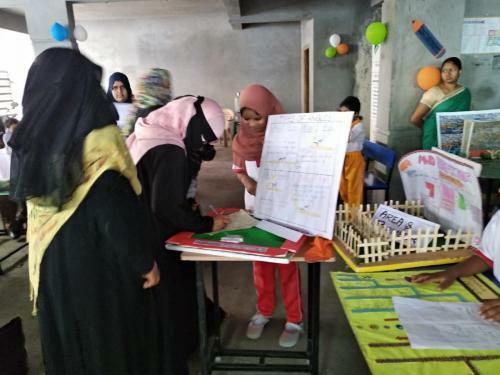 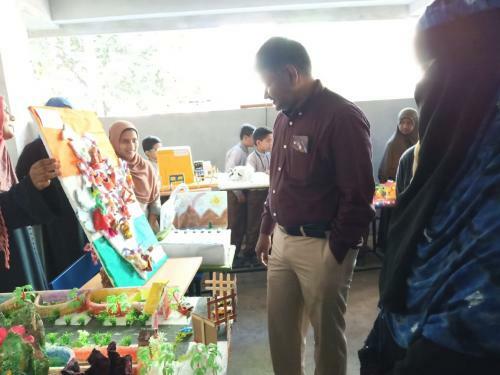 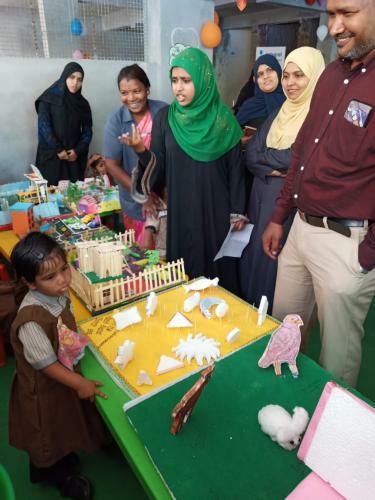 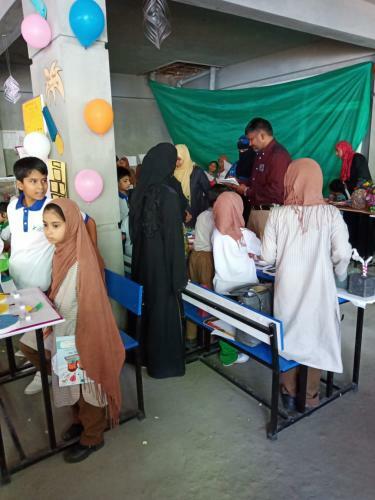 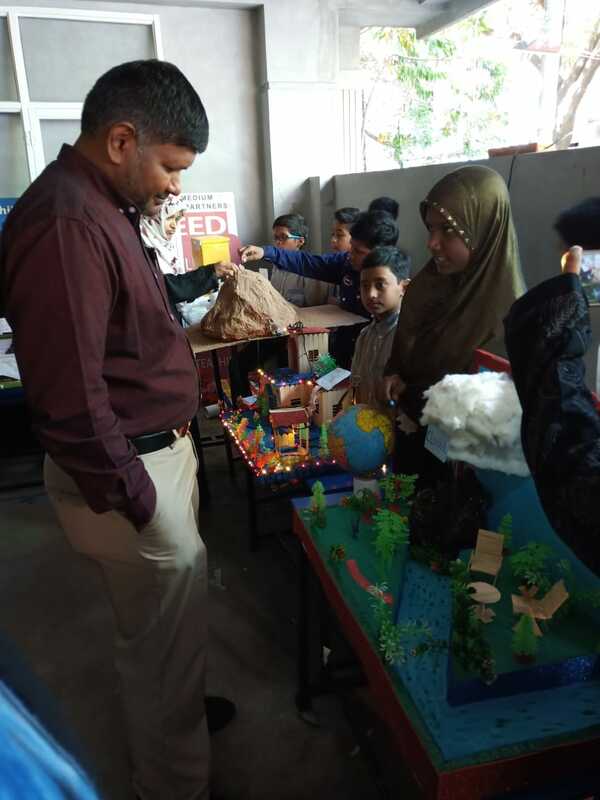 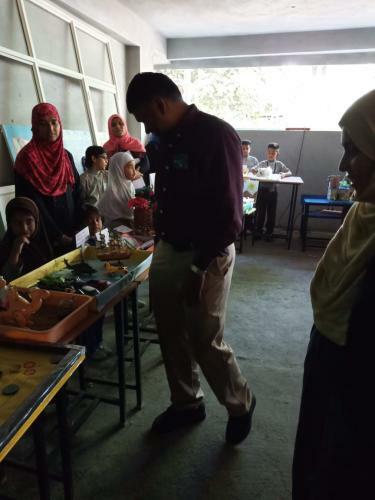 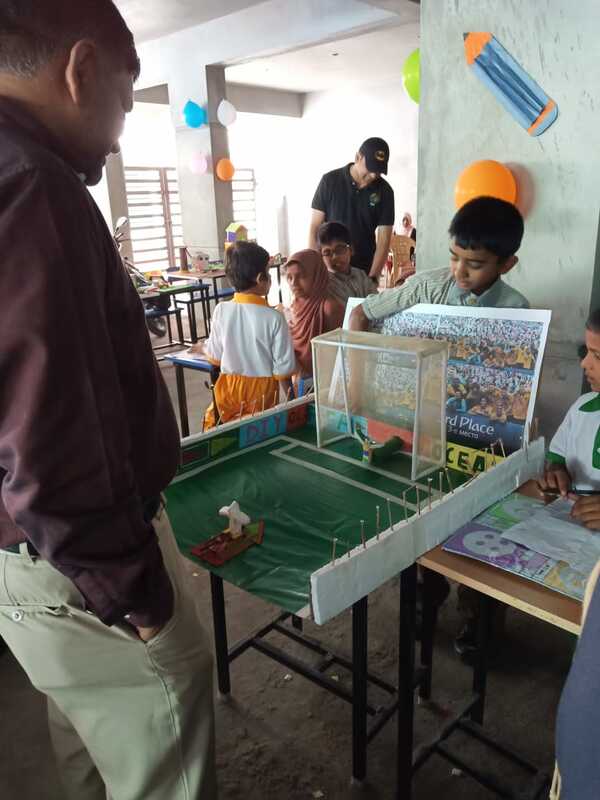 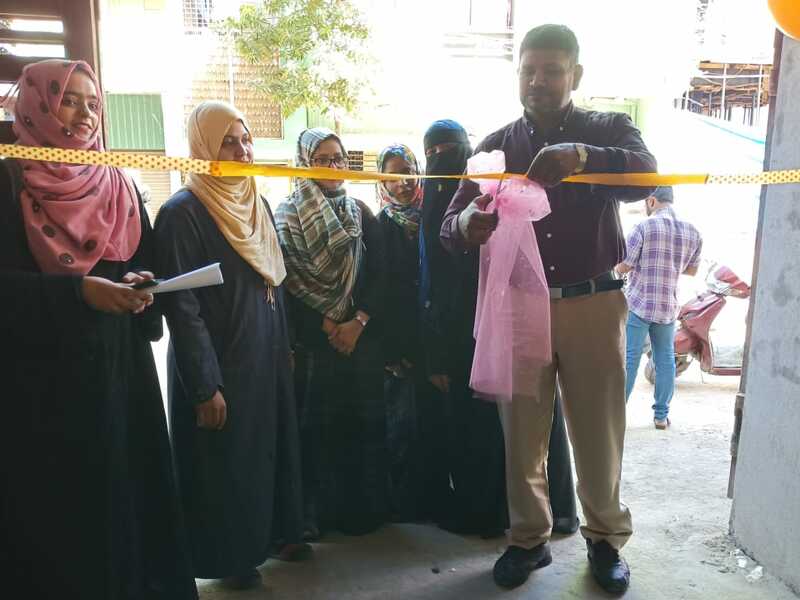 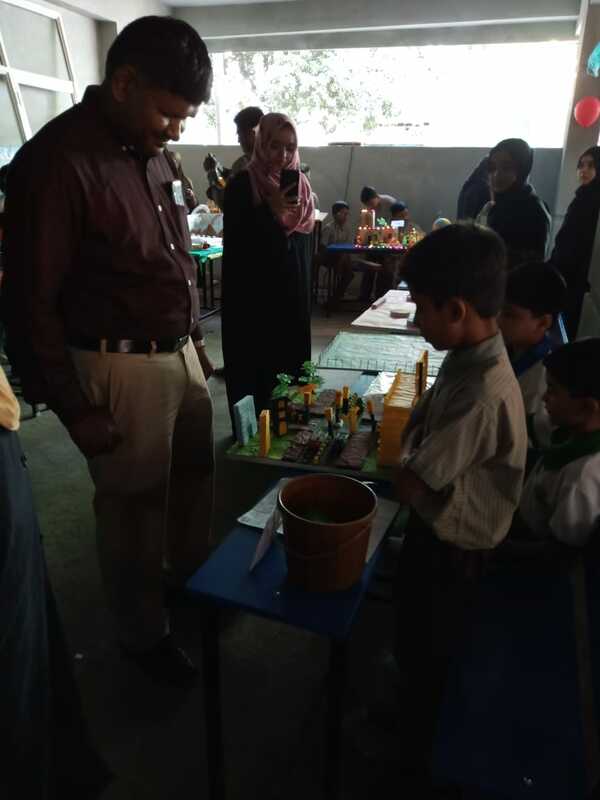 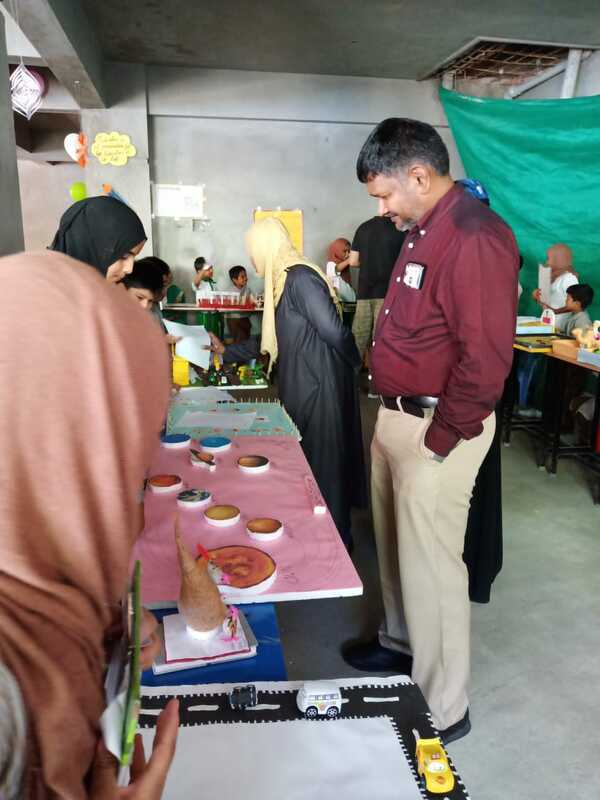 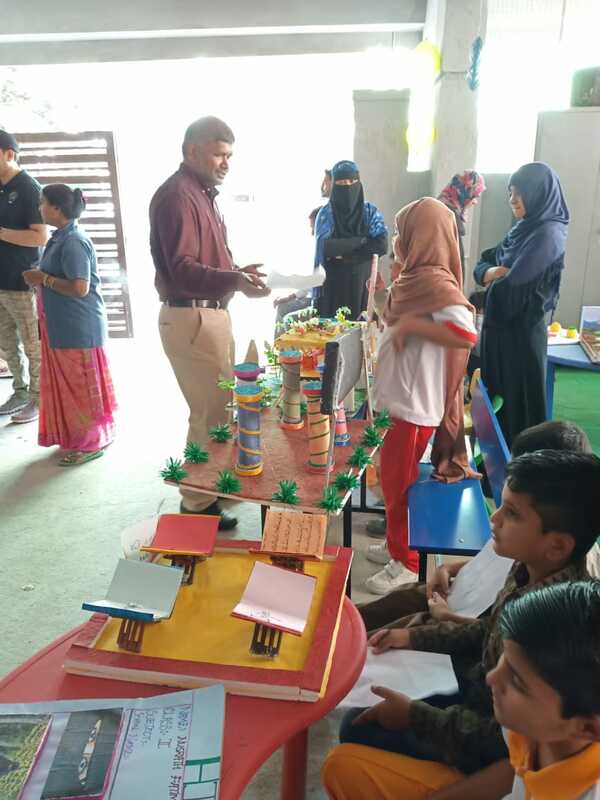 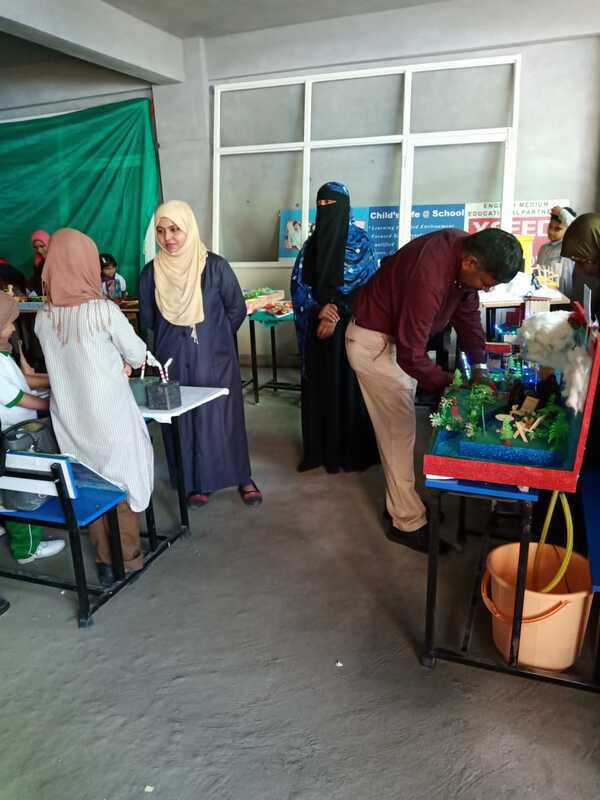 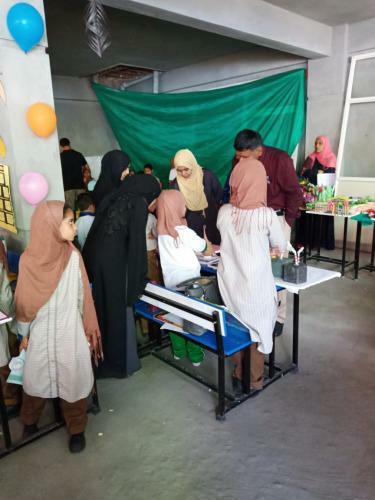 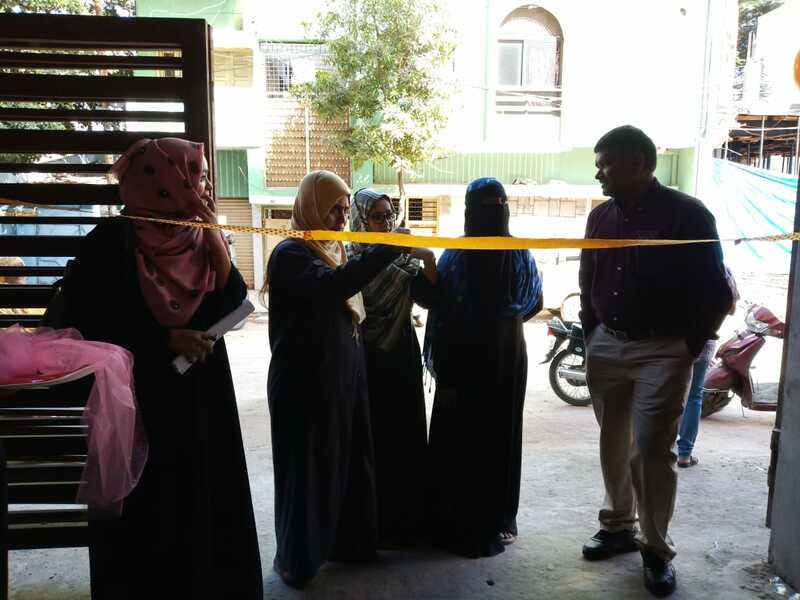 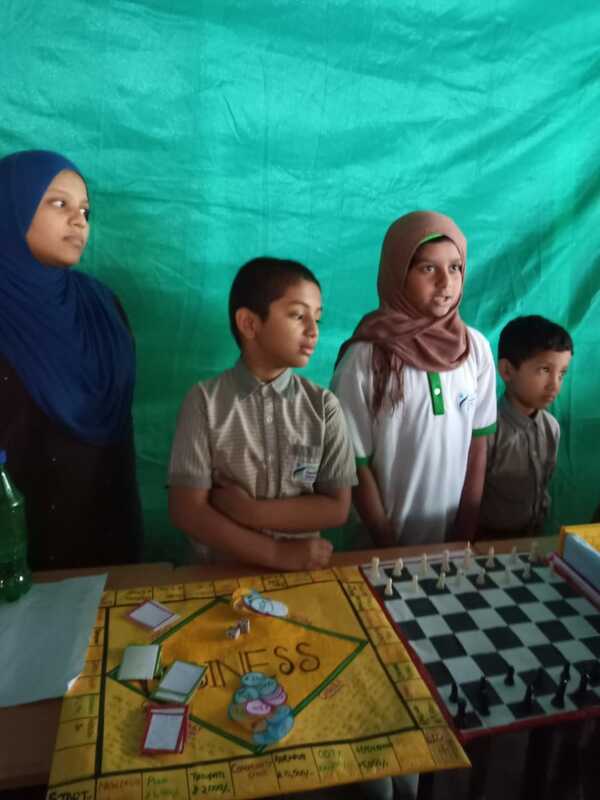 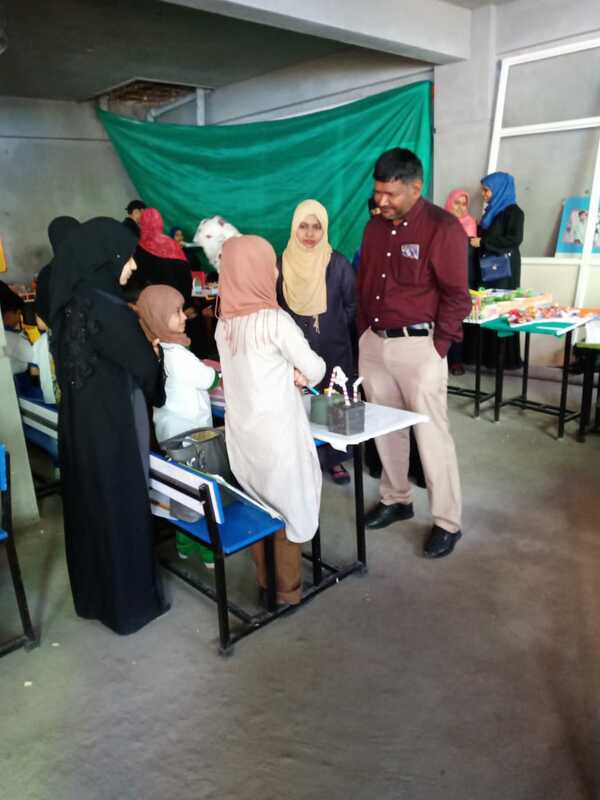 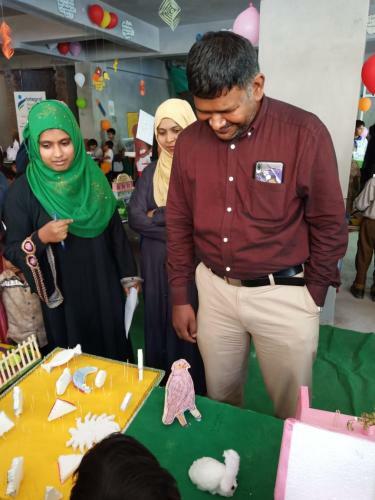 Aimed at showcasing a plethora of interesting and varied subjects from culture and tradition to the environment, science, and technology, Integral Foundation School Aghapura organizes an all-School Exhibition in which students participate with vigour and enthusiasm. 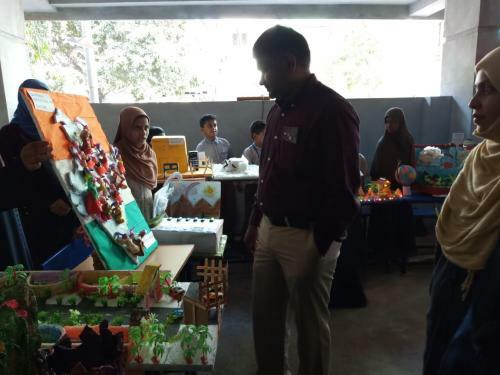 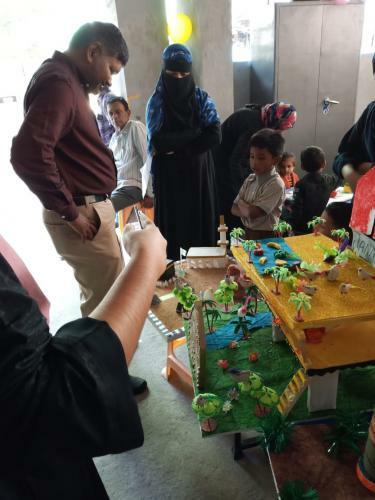 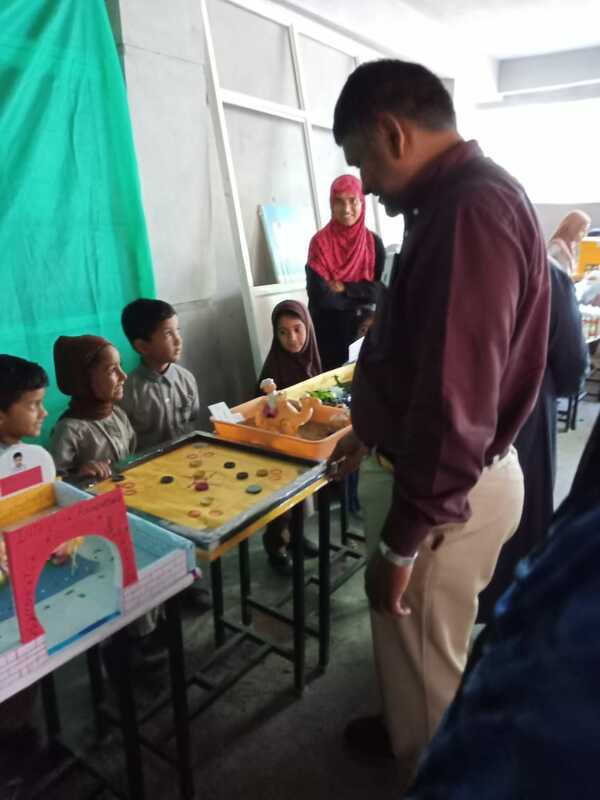 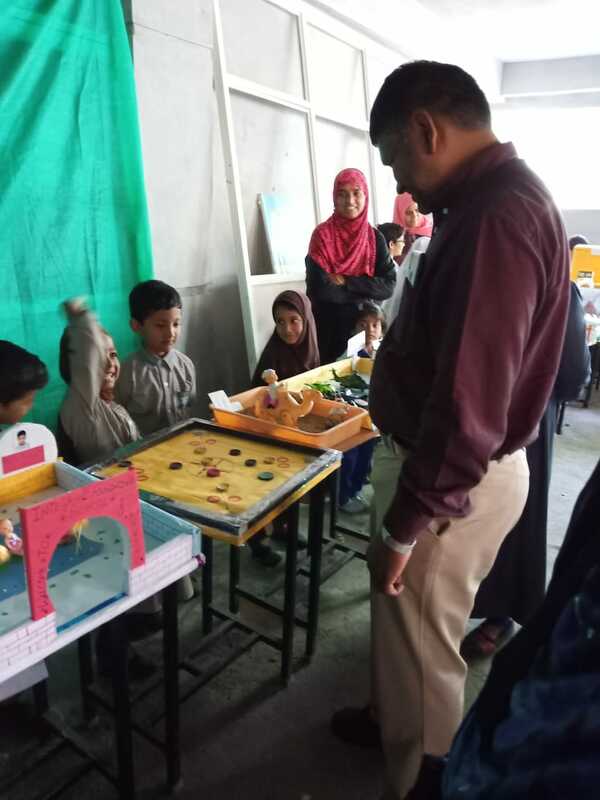 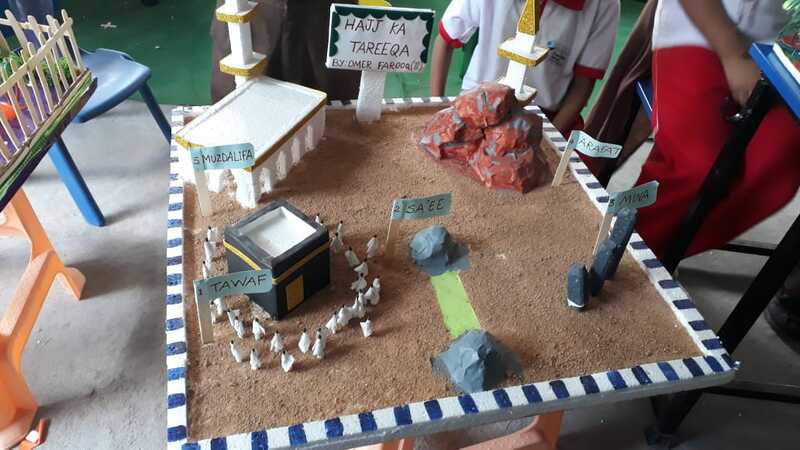 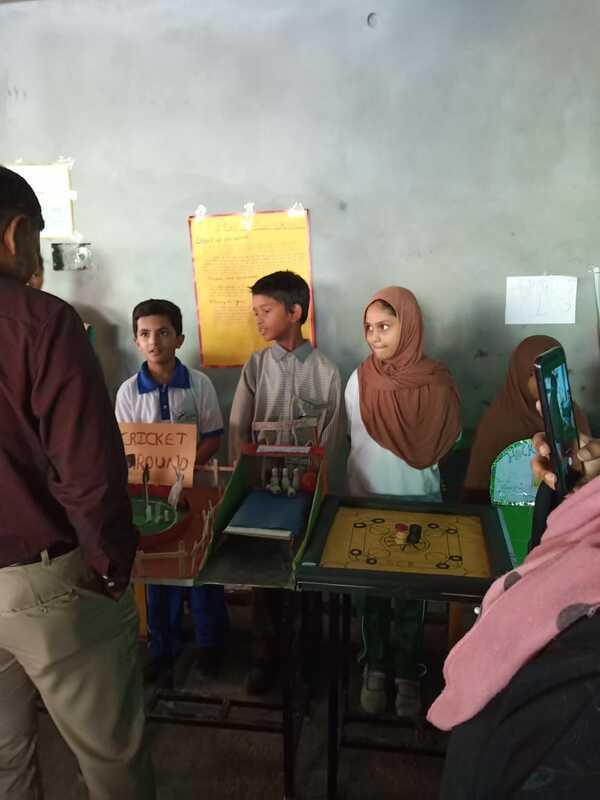 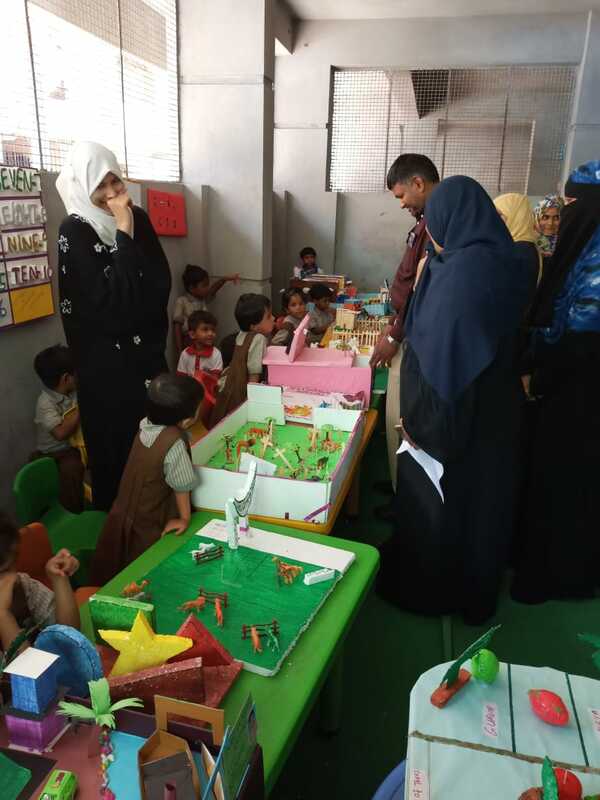 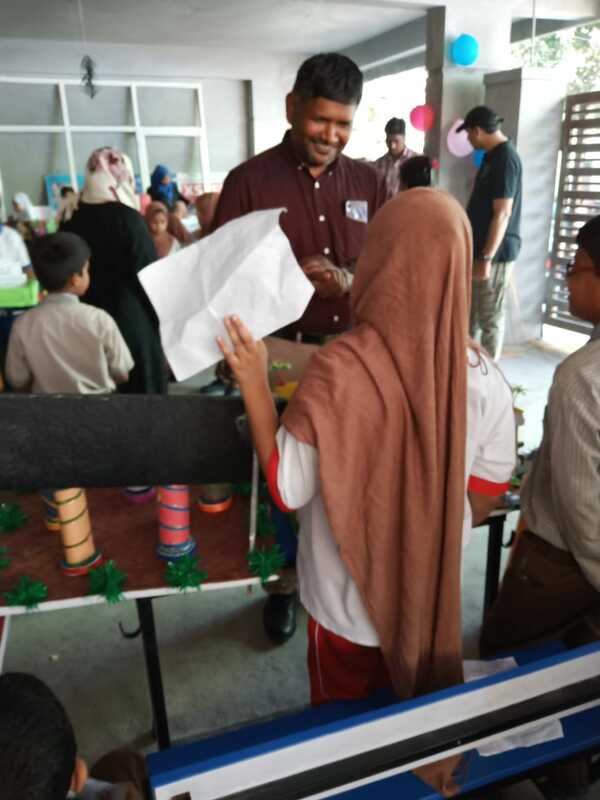 The projects are presented class-wise, and exhibits take on various forms ranging from working models,model, innovative information charts. 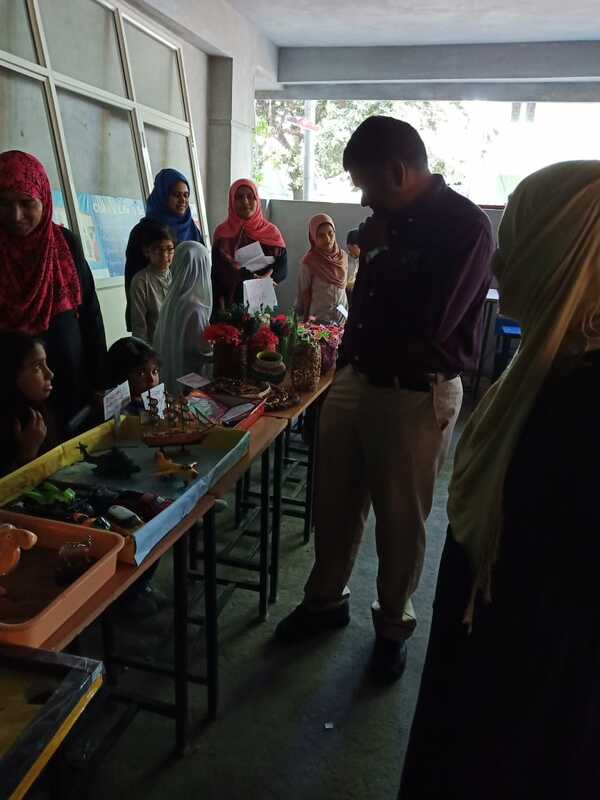 The exhibition serves as a showcase for the expansive student work through the year and the impressive repertoire of curricular interests and activities. 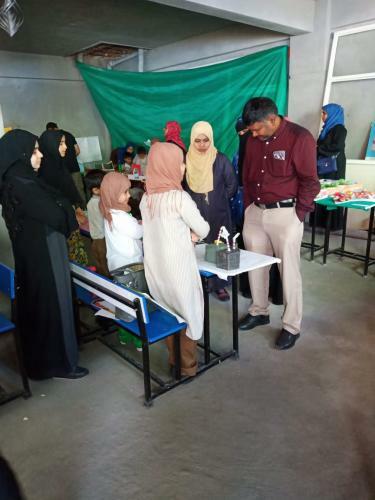 Beside school students ,Parents also turned up to the all-School Exhibition for seeing various models. 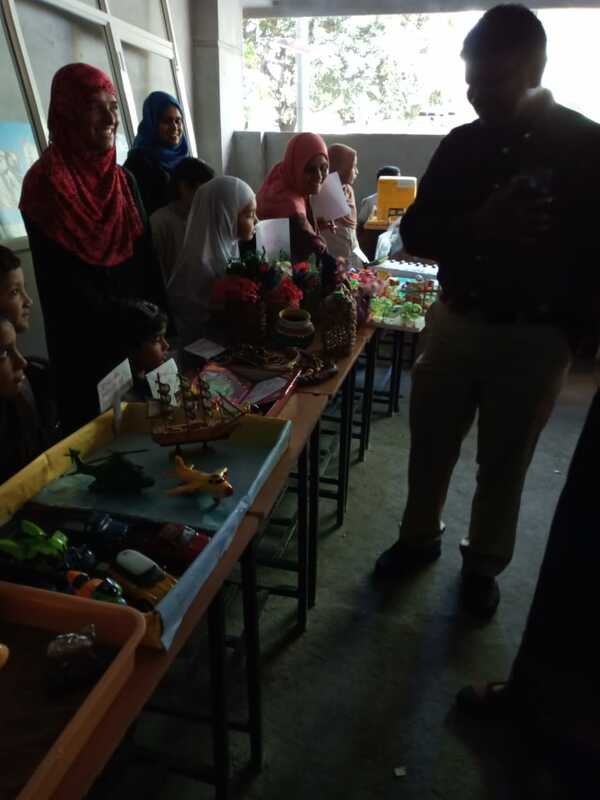 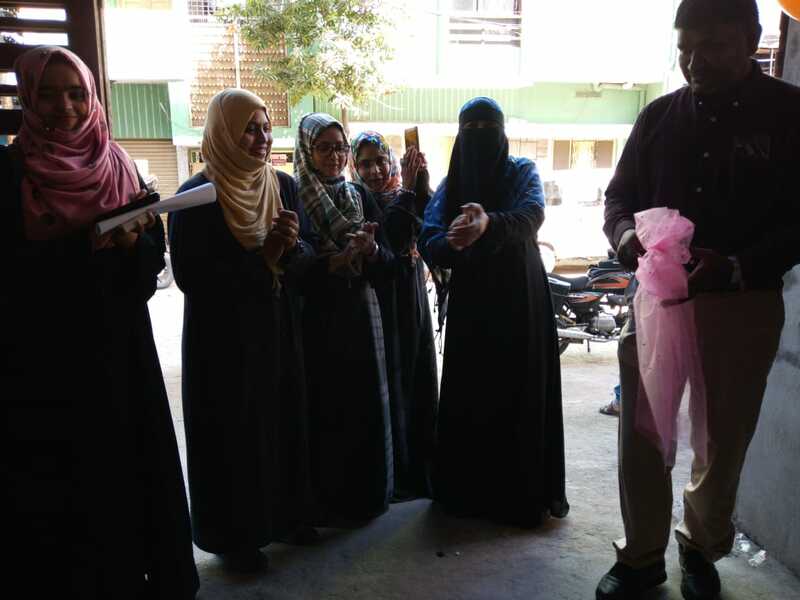 They praised the students for their wonderful ideas and innovative approach with which they have come up to participate in the exhibition. IFS Management thanked the teachers, without their guidance it would not have been possible to organize such a wonderful exhibition.